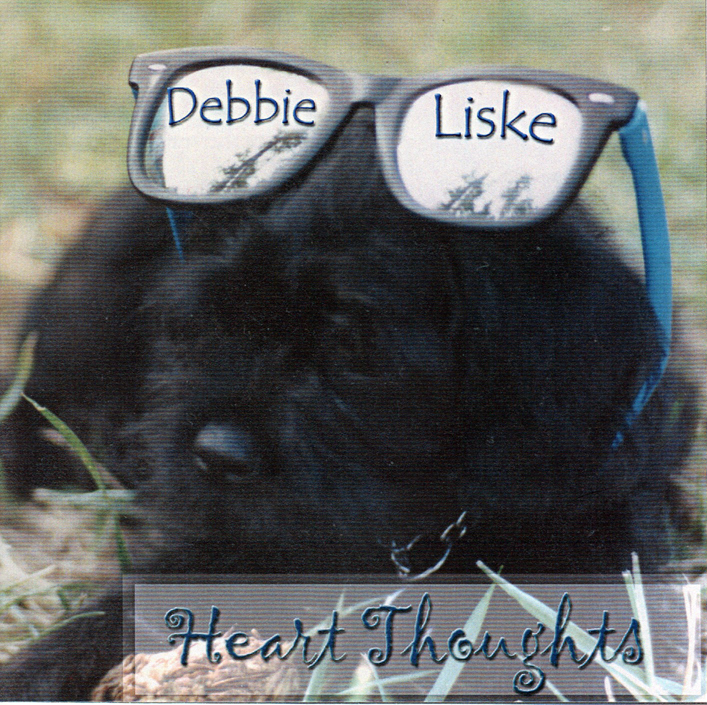 Debbie’s first release – a solo, acoustic album entitled Heart Thoughts ia a collection of introspective songs about living and loving in a world mostly hidden from society. This album was remastered onto CD in 2009 but sold out. There are no plans to digitally release these songs, but they will likely be re-recorded at some point.